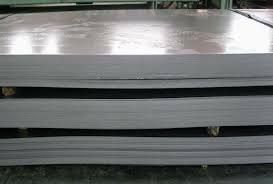 HR sheet & HR coil manufacturer|hot rolled steel plate & coil prices Mumbai. 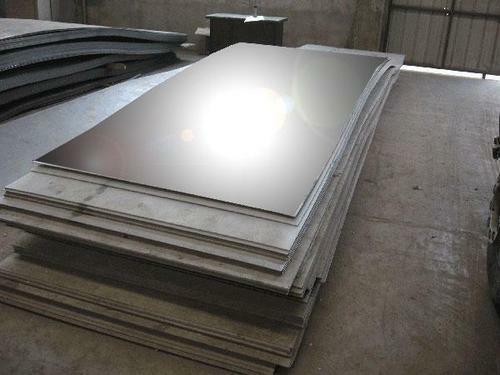 Vardhman is a leading producer and supplier of an extensive range of HR Sheets (Hot Rolled Sheets). With the help of cutting-edge technology and smart engineering, we are able to give our clients the best HR sheets in the market. 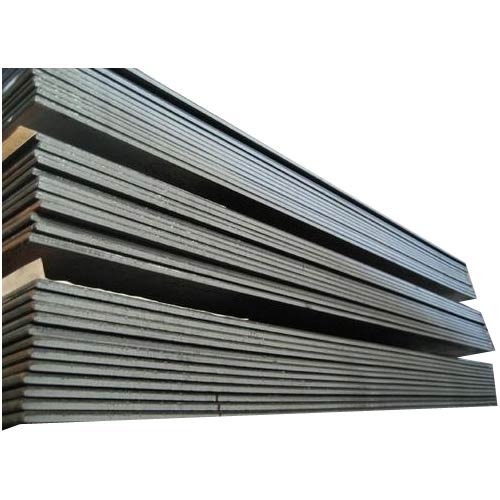 These sheets are used in making steel structures, bridges, ships, containers, railway wagons, pressure vessels, pipes, plates, etc. The sheets ranging from 1.6 inches to 5 inches in thickness are known as HR Sheets. Any sheet above 5 inches is called as a HR Plate. 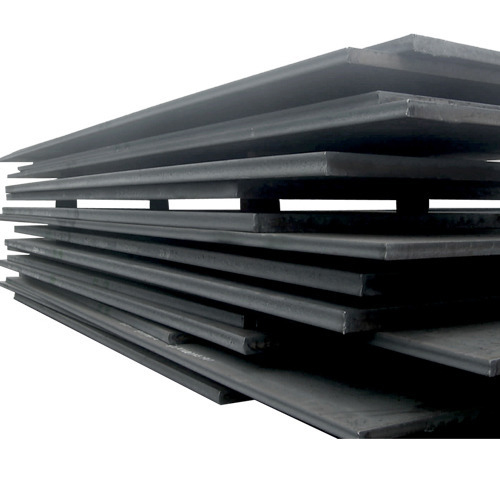 The company has made a name of itself as one of the best HR Sheet manufacturers in Maharashtra. 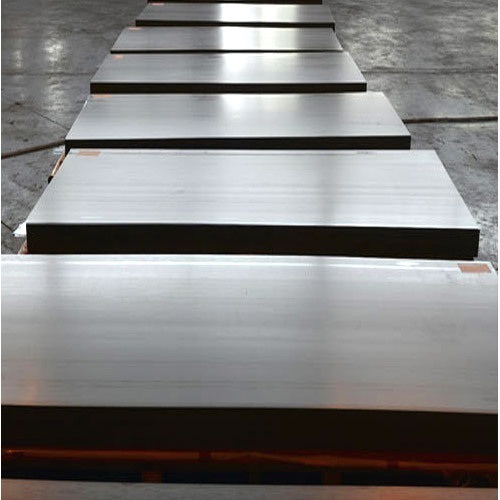 One thing that has been given the top most priority is the raw materials from which it is produced. 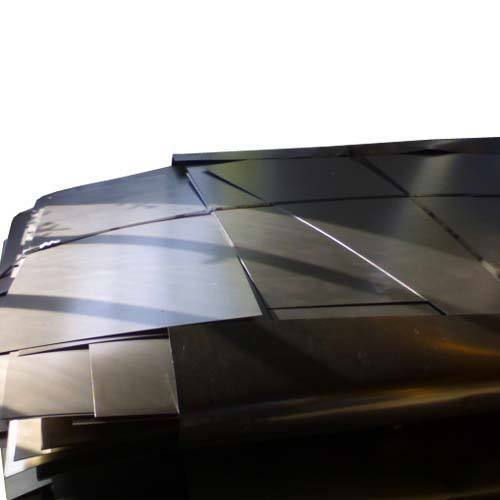 It is made out of precisely curated raw materials that are made to last the test of the time. We’re a renowned wholesaler and exporter of the high-quality HR Sheets. Our services are availed by a wide range of industries. 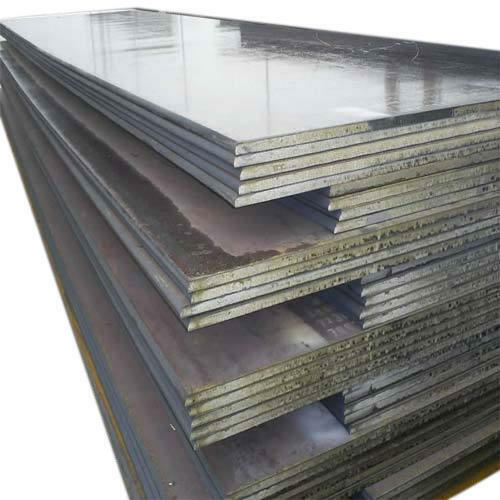 Known for its quality and strength, our Hot Rolled sheets are preferred by top industrialists all over Maharashtra. Our services can be availed all over Maharashtra including some nearby states like Goa and Gujarat. Being a major exporter and wholesaler, we also ship our sheets to different parts of India including major countries. Mumbai is where we are setup. Hence, one can find our reach predominantly in Mumbai and its suburbs.